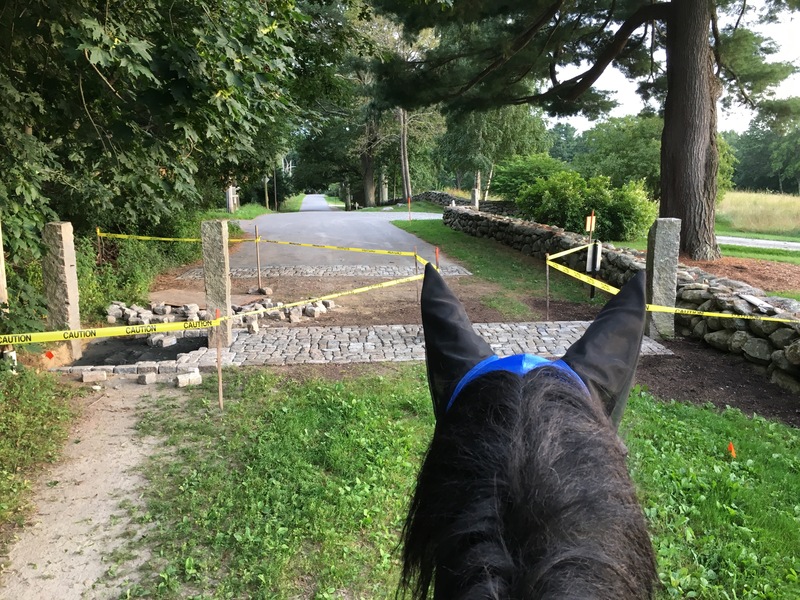 Much though I love Freedom, asking him to walk over the new cobblestones and in between the yellow caution tape would have taken a lot of convincing. Zelda? Didn’t even blink.